I was so lucky to have my exclusive preview hosted on Entertainment Weekly! They also included an excerpt. 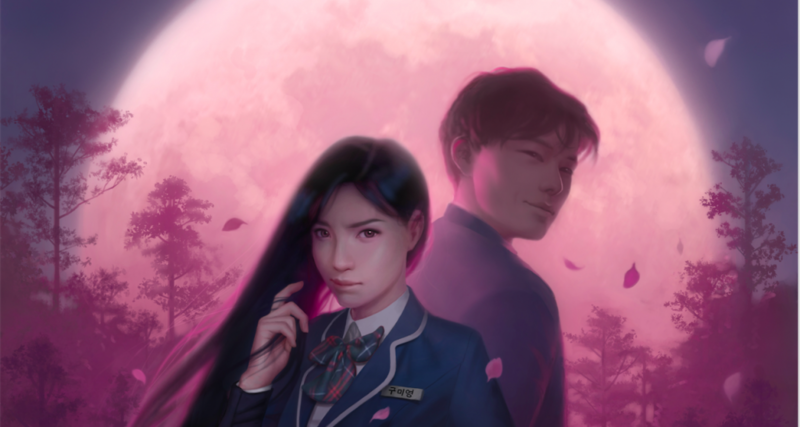 Which I will give you some insider info on and let you know it is NOT from chapter 1, but rather the time that Jihoon and Miyoung meet for the first time! 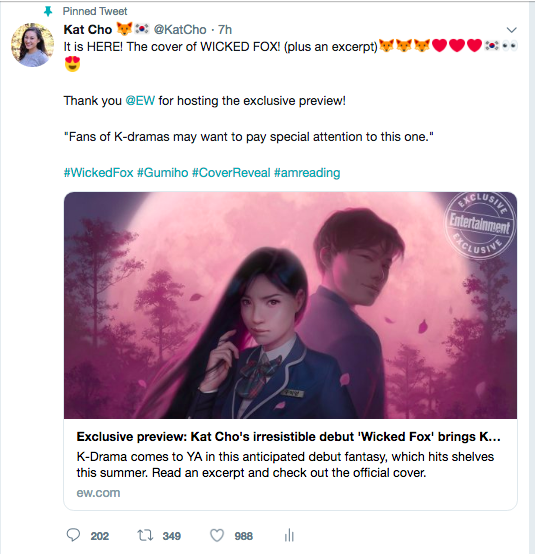 Comments Off on Wicked Fox cover reveal!